Cabernet Franc is not a calling card for Napa Valley. 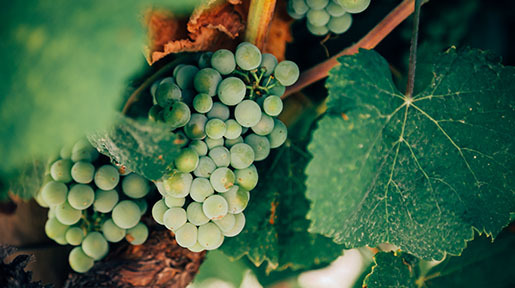 The cousin to Cabernet Sauvignon, Franc is often used as a blending partner, and occasionally as a stand-alone wine. But at Ehlers Estate in St. Helena, Cabernet Franc has always been part of the portfolio and was planted prior to the Ehlers securing the property. P ét-nat’s have become something of a fad lately and many of them, though meant to be lighter in style, are merely a flash in the palate. Pétillant Naturel, known more commonly as pét-nat is, in essence, wine that hasn’t finished fermenting before it’s bottled. 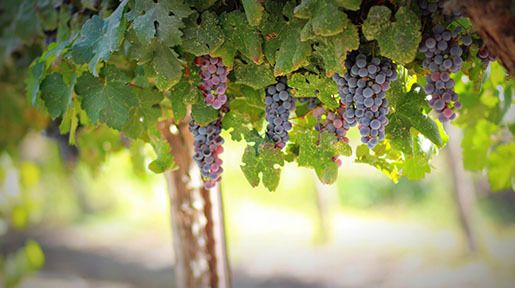 Zinfandel is one of the oldest continuously planted grapes in California, arriving with the influx of immigrants during the California Gold Rush. 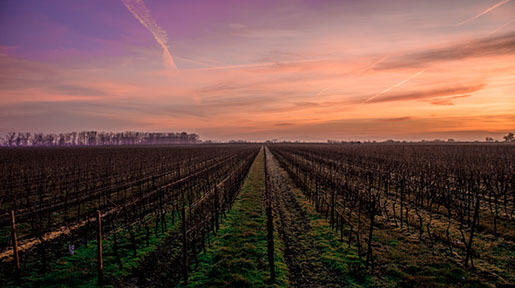 The Zinfandel vines used in the Tizona stretch back nearly as far, 99 year-old vines to be precise, and like many truly “old vines” in Lodi are own rooted and dry farmed. Paraduxx started in 2004 with an express purpose to achieve uniform and consistent success with blended wines over stand-alone wines, all made from Napa Valley fruit. Comprised of Cabernet Sauvignon and 35% Zinfandel, this is that rare two-grape blend that allows both grapes to shine in equal measure. A New-Zealand native, Craig McAllister spent his first 20 years in Christchurch, New Zealand, then lived in London for six years. He has travelled extensively throughout the world. He found himself drawn not just to the wine industry, but to the wine lifestyle due to his love of cooking, traveling and being outdoors. Before Jonathan Nagy, winemaker at Byron in Santa Maria, ever considered the wine business he was at a job fair at UC Davis dropping off resumes. His plan was to be a high school chemistry or math teacher. He happened to drop resumes with a few wineries. 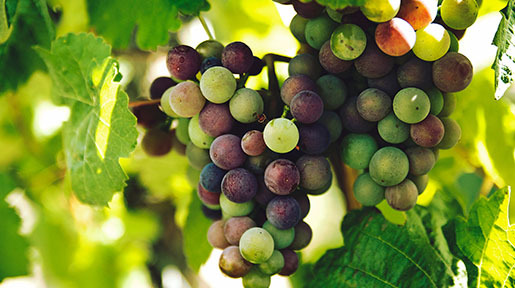 Zinfandel is considered “America’s grape” because it was widely planted when the California wine industry began to grow in the mid to late 1850s, but it is not, however, a truly American grape; it’s an immigrant – it originally came from Europe.